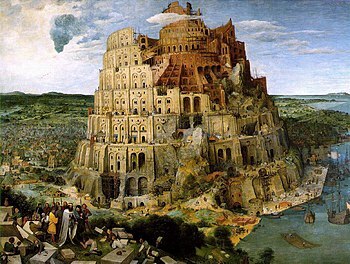 He who breaks the wall of words overthrows Gods and defiles temples. The solitary is a murderer. He murders the people, because he thus thinks and thereby breaks down ancient sacred walls. He calls up the daimons of the boundless. And he sits, leans back, and does not hear the groans of mankind, whom the fearful fiery smoke has seized. And yet you cannot find the new words if you do not shatter the old words. But no one should shatter the old words, unless he finds the new word that is a firm rampart against the limitless and grasps more life in it than in the old word. A new word is a new God for old men. Man remains the same, even if you create a new model of God for him. He remains an imitator. What was word, shall become man. The word created the world and came before the world. It lit up like a light in the darkness, and the darkness did not comprehend it. And thus the word should become what the darkness can comprehend, since what use is the light if the darkness does not comprehend it? But your darkness should grasp the light. 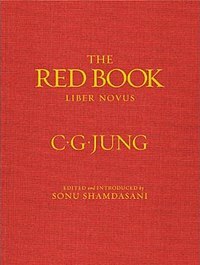 ~Carl Jung; Red Book, Page 270. Previous Previous post: Carl Jung: It is true that I fight Freud’s psychology because of its dogmatic claim to sole validity.